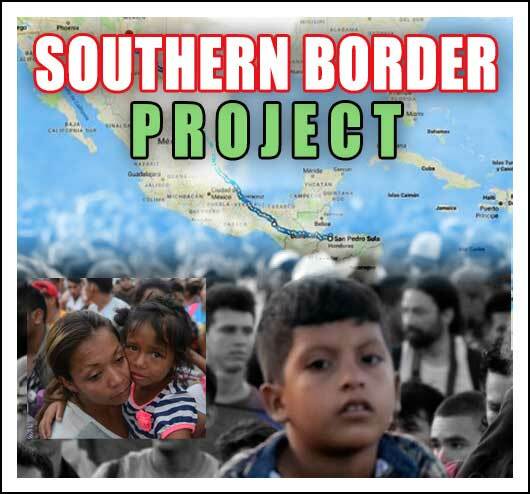 The southern border of the United States has been in a humanitarian crisis for many years. The problem continues to escalate, now culminating in thousands of U.S. army troops facing off a caravan of Central Americans who are escaping torture, violence and economic despair. The U.S. has recently been changing the rules of who qualifies for refugee status, making it more impossible for people seeking asylum. The U.S. is one of the few countries who makes criminals out of people seeing asylum. People are put into detention centers cells with often over a dozen other people in each, inadequate medical care and most recently their children taken from them. Even though a judge ruled that the government could not do this, many children are still not reunited with their families. Now, unaccompanied minors have been secluded into a tent city on the desert near El Paso, cut off from the rest of society, their families, any educational opportunities and a hope for the future. Many other people trying to cross the border end up dying in the Sonora Desert or the Rio Grande Valley. Hands on Global would like to address some of this humanitarian crisis. Most recently, the organization has contributed to educational materials designed to help prevent death and disability while people are entering the U.S. There is also a great need for direct hands on care at the Border, in the Rio Grande Valley of Texas and the Tucson Sector of Arizona, providing medical care, food and clothing to refugees, families and migrants. 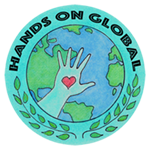 Part of the Hands on Global team will be providing direct services in McAllen, Texas (across from Reynosa MX) starting November 25 in coordination with Catholic Charities of the Rio Grande Valley. Already, people seeking asylum are waiting up to one month on the bridges before they can even get to the Border Patrol. They have no food, medical care and are preyed on by human traffickers. If they attempt to cross at other places than the bridges (to turn themselves into ICE), they can be criminalized. Hands On Global is poised to expand its Southern Border Project. We would like to provide direct assistance, help reunite people with families, help coordinate access to food, clothing, education and jobs. The first step for us is always direct medical care and humanitarian aid but we would like to continue to expand our vision and extend continuing care to people and families. Please join us. If you are interested in participating on the ground please email: valerietibet@gmail.com. This project is evolving, as is the situation, so please stay tuned. The remote region and stunning scenery of Zanskar is any filmmakers dream but it is not the size of the mountains that shook our core but rather the strength of the Hands On Global medical team and the beauty, wisdom and generosity engrained in the people of Zanskar. After one month with this pristine culture we came to understand how much about life the western world must learn from the resilient, wise and endearing Zanskaris. As Lobzang Wangtak, one of our hard working translators told us, “In Zanskar the culture is not founded on capital, the culture is built upon helping one another.” Everybody in Zanskar lives out the teachings of His Holiness the Dalai Lama as a way of life. Peace, generosity and contentment is in their DNA they don’t need to read a book or some quotes to learn how to be a good citizen of our planet, it is simply who they are. The level of collaboration between the locals and the Hands On Global crew proves how all humans from different backgrounds can come together to fight for the common cause of saving one another. There are so many memorable moments that make Hands On Global an amazing team to be a part of. Every day was an example of synergy at its finest where the healers learned from the patients and the patients learned from the healers. When we trekked to remote villages to see patients we would be greeted by the entire community and would share multiple cups of tea and laughs with the Zanskaris on the small living room floor of their Cobb house. Usually after the 4th cup of tea they were asking you to stay the night. 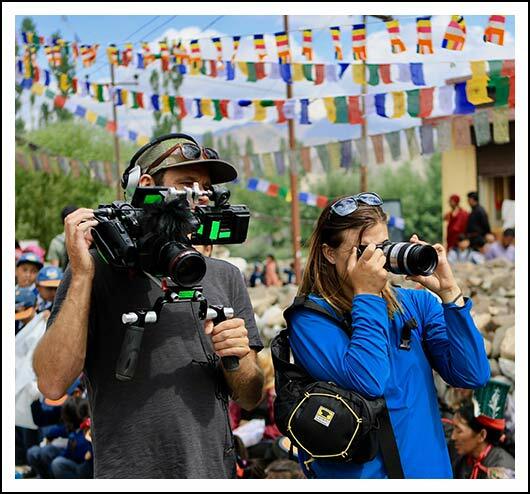 Sacred Medicine is a film in the making, documenting the journey to provide medical care to Zanskar by Good Blood Media. 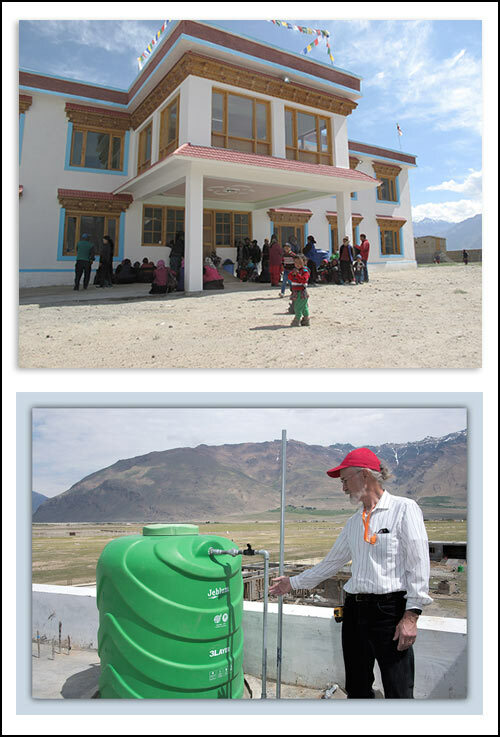 In 2015 His Holiness the Dalai Lama funded the construction of the Zanskar Health Clinic in Padum, India to bring western and traditional medicine to treat the villagers residing in the Zanskar Valley, one of the most remote inhabited regions of the world. In this twelve-thousand-foot high Himalayan valley, surrounded by twenty-thousand-foot glacial peaks, the people are isolated from the rest of the world each winter as the temperatures drop to -400 F. The narrow dirt roads lining the cliffs to Padum are buried in snow. Every year, as the cold settles in and healthcare needs become more critical, the Dalai Lama’s hospital must close—it has no heating system. In June 2017, Hands On Global invited two engineers on their medical mission, brought along to investigate options for heating the hospital facility for year-round operation. The engineers made their assessment, studied available resources and capacities, and are currently considering the most reliable options to heat the facility using reliable, alternative-energy appliances so the people of Padum can have year-round access to basic health care and medicines. In January of 2017, Hands On Global received a request to provide medical services in North Dakota at the Ocheti Oyate camp, during their months-long dispute with the Dakota Access Pipeline (DAPL) over water and treaty rights. As many of the tribal patients were leery of allopathic medicine; our staff worked with herbalists and holistic therapists to provide the best possible care for each individual. Team members also sorted and organized the massive amounts of medical supplies which had been donated to the camps. They provided firewood and kindling to Lakota elders. 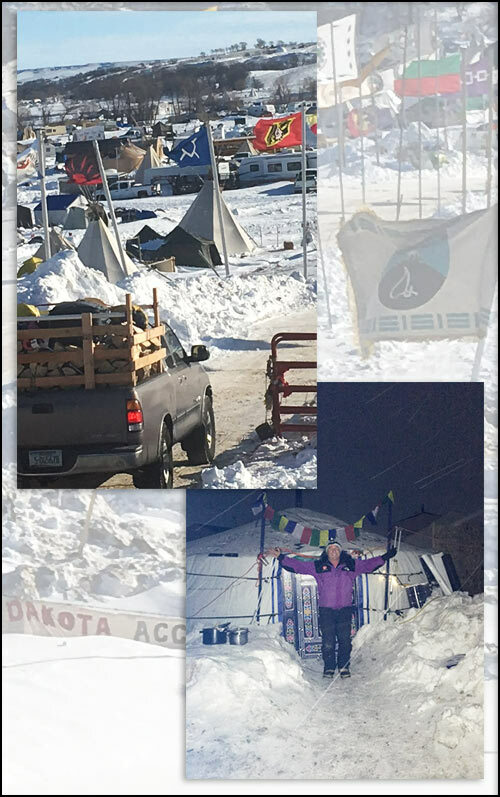 Members of the Hands on Global team returned to Standing Rock in February 2017. In partnership with Witnesses For Peace, they stood in solidarity with the Water Protectors as their camps were forcefully evacuated and bulldozed.